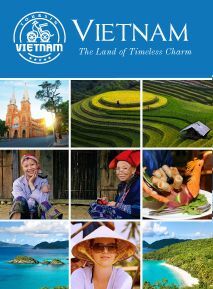 Yen Bai is 183km far from Hanoi, located at the northern part of northern - central Vietnam . Yen Bai is an agricultural - based province , the main economy of Yen Bai is forestry and farming. 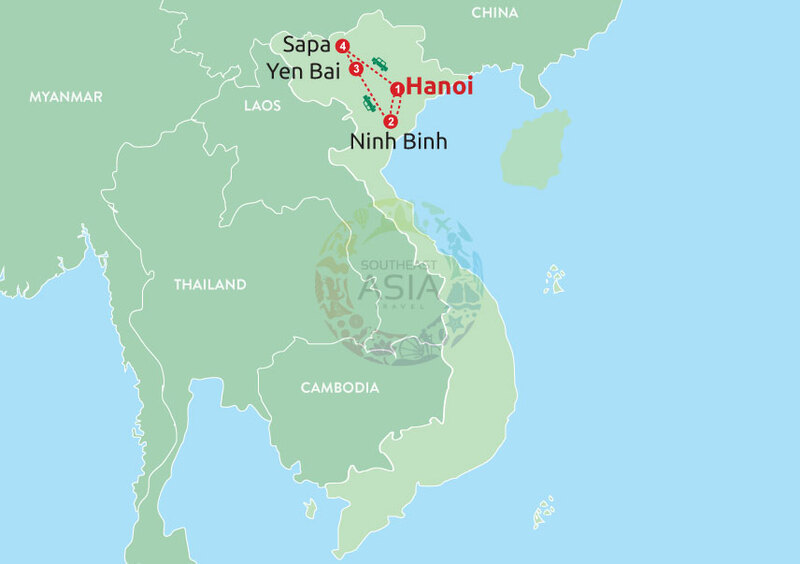 The location of Yen Bai makes this province plays an important part in the transportation to the Northwestern part of the country, as a transport hubs Yen Bai share the border with Lao Cai , Lai Chau , Son La , Tuyen Quang , Phu Tho. Yen Bai has an advantage to develop tourism for both international and domestic tourists. Yen Bai is a hilly province cover with forest, and 2 big rivers go along Hong river and Chay river . So the province famous for The Thac Ba Hydropower Plant, it is a major hydropower project located within the province on the Chay river, built between 1964 and 1971 with assistance from the Soviet Union. The Thac Ba lake becomes the important destination of tourism of the province, one of three largest man-made lakes in Vietnam. 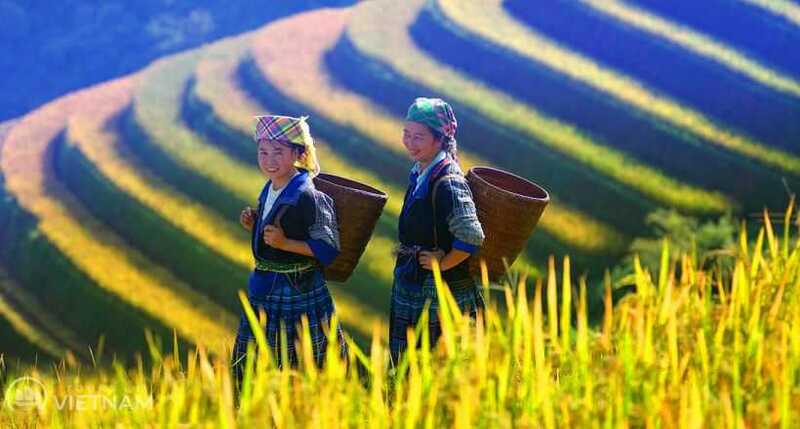 Every year, the Yen Bai Provincial People’s Committee arrange the Thac Ba Discovery Festival, supported by Lao Cai, Phu Tho and Yen Bai provinces. It is held in the vicinity of the Thac Ba Hydroelectric Power Plant. Participants in the festival typically visit the lake and take part in a boat race that is held there. A village festival showcasing ethnic minorities, a trade fair, a costume show, sports and traditional art competitions are also held. There are many ethnic groups in Yen Bai, but Kinh people is the majority population came here long time ago and in unison with the local minority groups as Muong Lo and H’Mong. 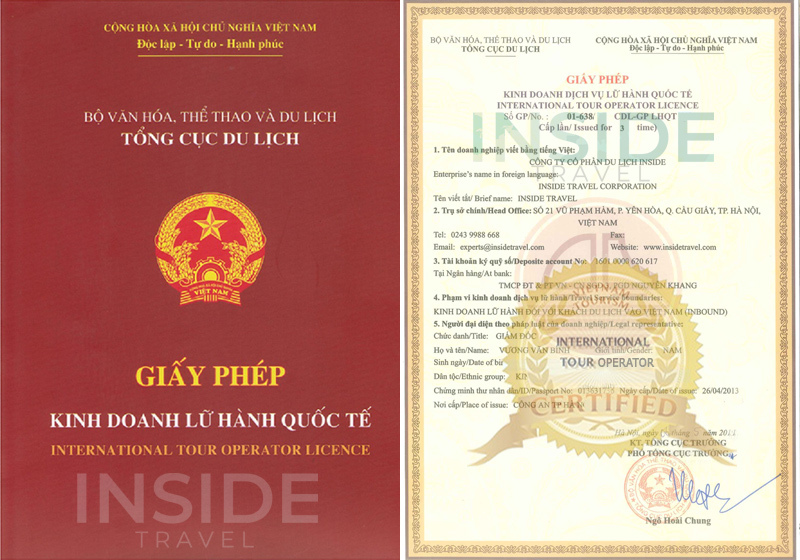 All Contents of this website are © Inside Vietnam Travel - Part of INSIDE TRAVEL Corporation.